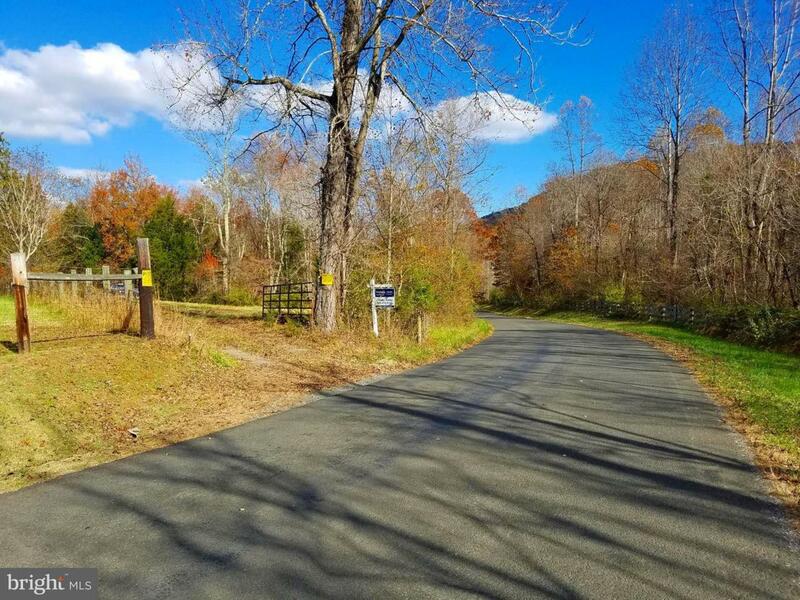 Privacy prevails on this 11+ acres with mountain views, building sites, and long road frontage. Mostly wooded with trails and a small stream, a hunter's paradise. Great pricing with owner financing available.